More than thirty authors are expected to attend, including Elaine Shelly. 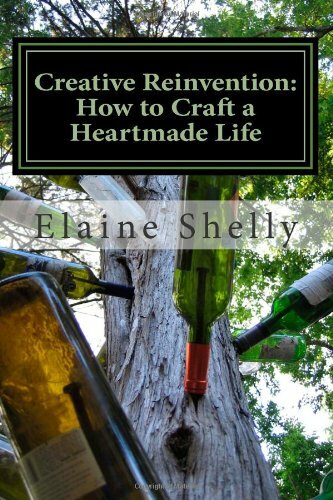 Elaine is a writer and Creative Reinvention coach. Her life has served as a laboratory in developing her creative reinvention methods. She has experienced several dramatic transformations after years of being severely disabled and living in nursing homes. Elaine lives in Oakland, California, where she also writes poetry and fiction. The book fair will also have a Kids’ Zone, poetry readings, book signings and much, much more!